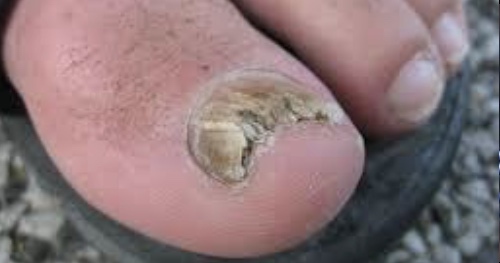 Fungal Infection: an inflammatory condition caused by a primitive organism called a fungus. Certain fungi reproduce through small spores in the air. As a result, you can inhale the spores or they can land on you causing fungal infections Fungal infections typically start in the lungs or on the skin. There are currently no items matching "Fungal Infection".